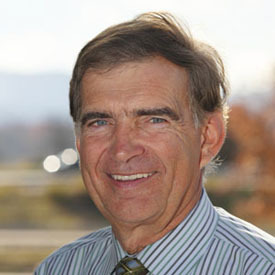 Hi and thanks for stopping by! Above you can see the latest rendition on the plate design- you can click it to enlarge it. 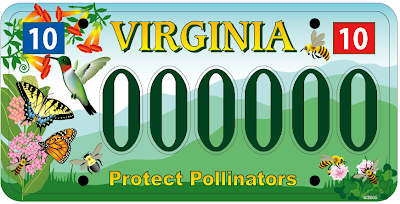 Right now I'm trying to create a BUZZ and generate some interest in the plates so that once we have government representation we can start promoting and collecting information from anyone who wants a plate! 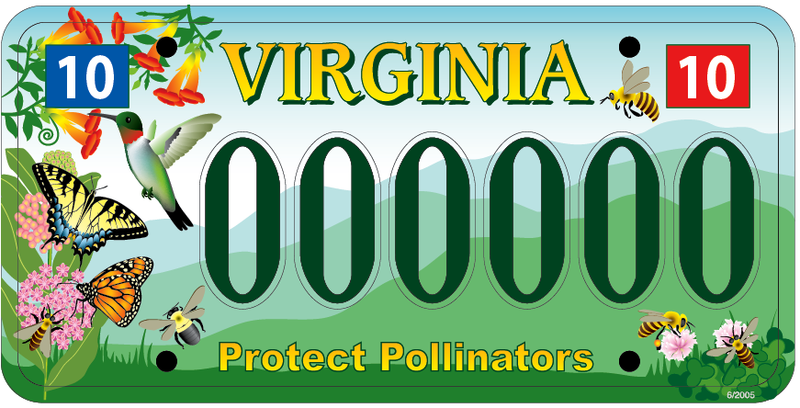 More details to come, stay tuned- and if you'd like to help me promote the plate, just email PollinatorPlates@gmail.com .